Adventure Time Live Show is Coming to Ayala Malls! Win Tickets Here! Exactly a year ago, I met the Adventure Time characters with my buddies and went absolutely crazy taking selfies with them and splurging on Adventure Time merchandise for outfit posts. I even brought a Marceline bag with me coz I was just that much of a fan. 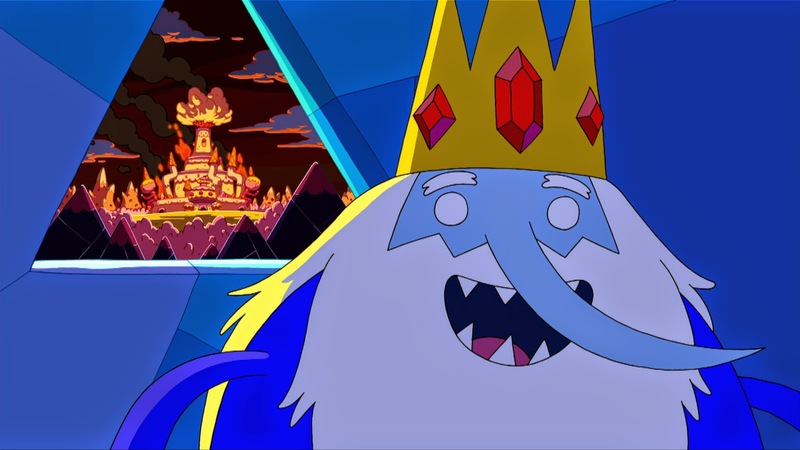 One year later and I still enjoy Adventure Time to this day - and on a whole new different level to boot because now that my daughter is 4 years old, she enjoys the show with me. As such, I was more than ecstatic to get an invite for the Adventure Time live show press con today. That's right. The Adventure Time madness is back - this time brought to us by Ayala Malls who promises to provide an exciting journey full of awesome games and surprises starting this weekend all the way until July! Get ready to groove, bust a tune and sing your heart out as they try to accomplish their mission: rescue Fann and his friends by coming up with a story that doesn't sting. wow.. me and my son loves to watch this. and we like jake. we like it coz he's such a cute little dog. hoping to win this tickets. perfect coz this coming may4 is my son's 5th bday. 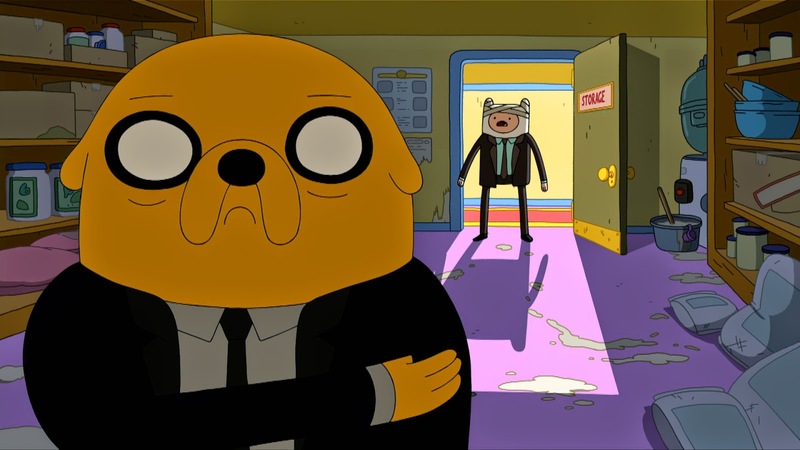 The super coool and super funny best pal of finn who never let his friend down, JAKE THE DOG. I have a sweater with his cute face on it! 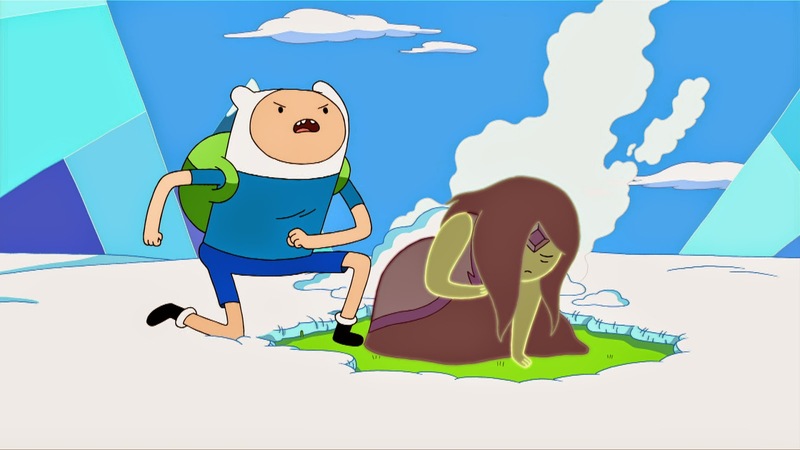 Finn is my favorite character because he cares for everyone and is really honest with his feelings! 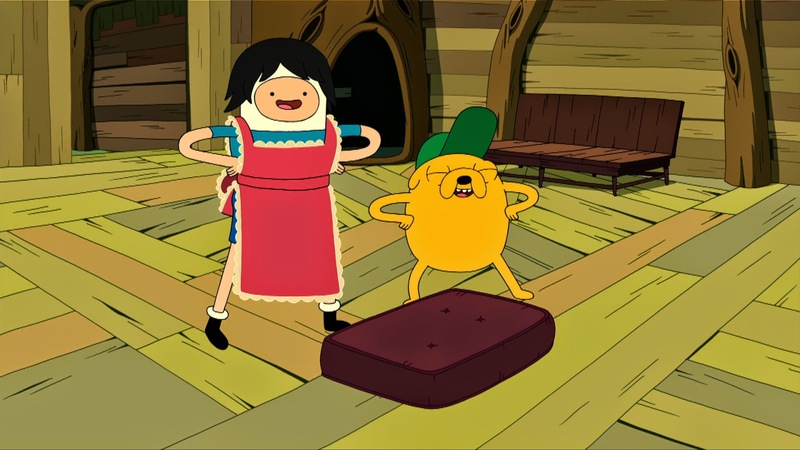 I love finn and jake most especially when finn sang the baby finn song seriouslyyyy. too cute! 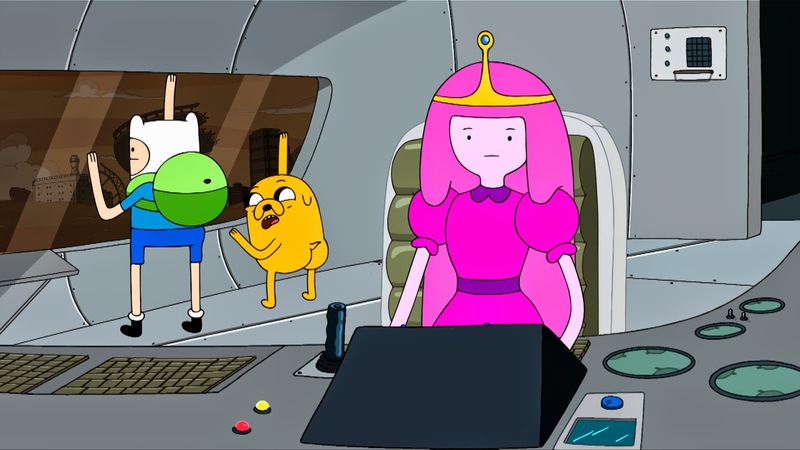 I love Finn and jake.. they are so cute.